1955 VESPA 125 “Faro basso” – Fully restored !!! Mr. Steve from UK !!!!!! 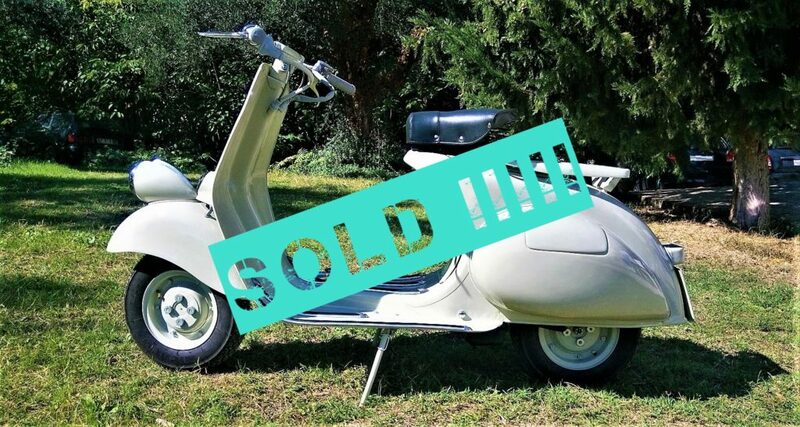 1955 VESPA 125 VN1T – Totally restored – Never used !!! store window or exhibition stands etc. excellent mechanical condition, ready to ride !! !